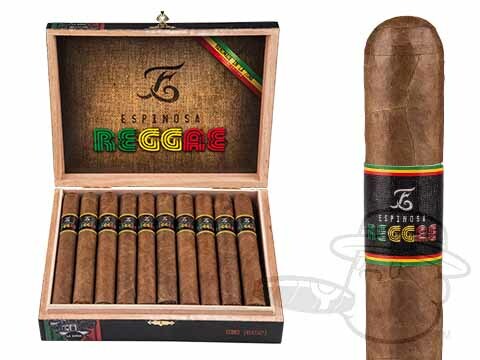 Paying homage to the rich culture of Jamaica that’s best known for it’s feel-good Reggae music, Espinosa Reggae cigars bring you unique and savory taste courtesy of an inventive blend incorporating rare Jamaican “lengua de vaca” (cow tongue) tobaccos. 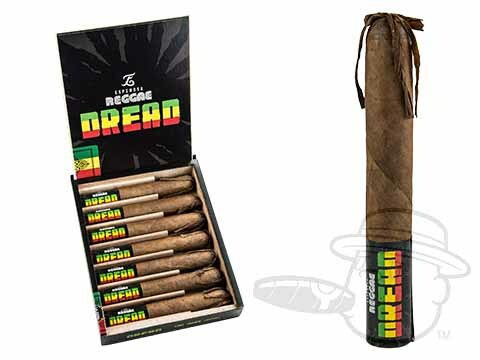 Handmade at La Zona Cigars in Nicaragua, these brightly-flavored treats combine an Ecuadorian Rosado wrapper over a Nicaraguan binder and aged Jamaican and Nicaraguan long fillers to deliver in-your-face flavors of deep earth, smoky cedar, sweet cocoa, and spice. 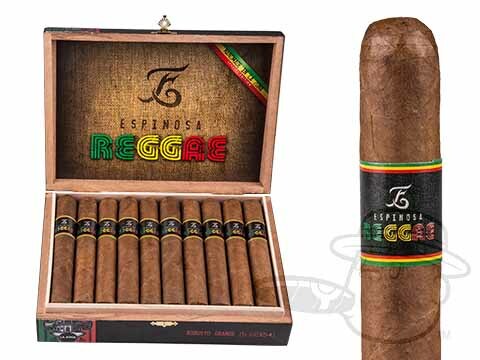 Good vibes that you can actually taste - that’s what you get with the Espinosa Reggae cigar. Fire it up asap.